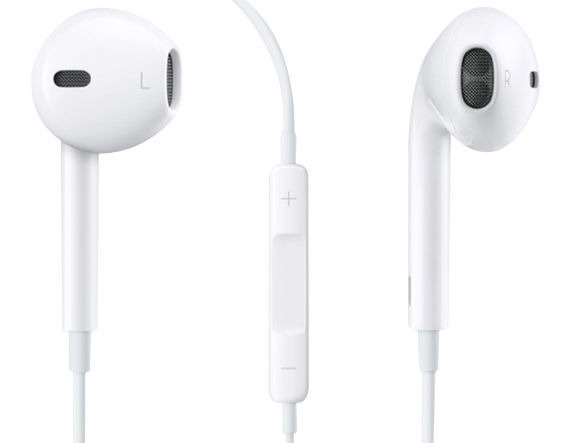 Citing a source familiar with Apple's project, Forbes reports the unnamed product —although AirPods would be a catchy moniker —has been in development for a "few years" and might finally see launch in September. That month, of course, is when Apple is widely expected to announce its next-generation iPhone, which rumor has it will not include a 3.5mm headphone jack. That Apple is developing a set of Bluetooth-capable headphones is unsurprising, as the company likely has a multitude of side projects in its quest for the next big thing —many of which will never see the light of day. However, the fact that in-house technology is being used to power the supposed device makes today's rumor a bit more believable.